Experience is everything at Archerfield. More than a golf club it’s a lifestyle choice where it’s our privilege to serve. Our membership experience is your opportunity to sample the unique and unrivaled environment our Members call home. More relaxed, more about you and your enjoyment of the great game of golf. Archerfield is not just about playing golf (although with golf courses as good as these it’s a close run thing) it’s about an attitude of mind. On the day of your experience enjoy the drive through the beautiful Archerfield Estate as you pass by our 17th century Mansion House and luxury, award winning spa on the way to The Clubhouse. 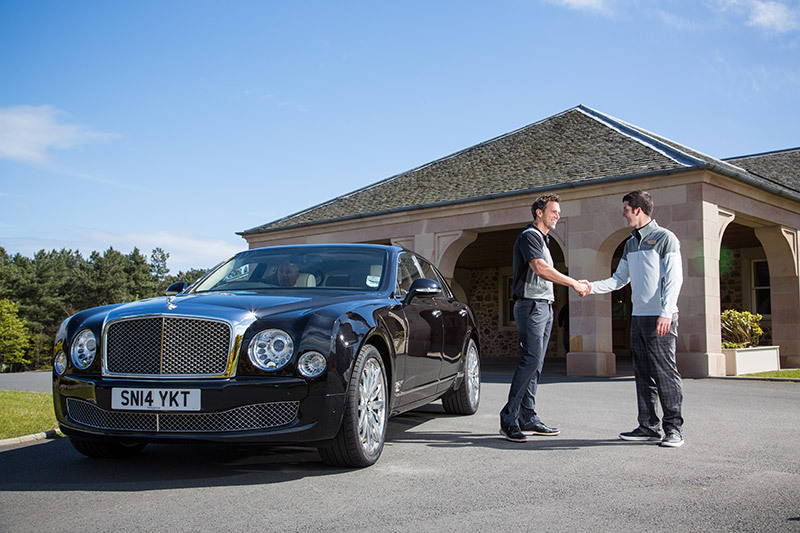 Upon arrival at The Clubhouse our concierge team will be on hand to give you the friendly Archerfield welcome. Your clubs and equipment will be looked after and prepared for your round, before you are introduced to our golf team. 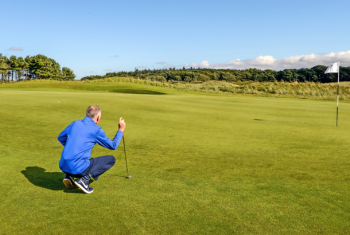 From here your very own golf host will show you The Clubhouse facilities and ensure that you get the most out of your Archerfield experience. Our 25,000 ft2 Clubhouse was purpose built to cover all aspects of your golfing day. From our relaxed lounge, bar and restaurant to our sumptuous locker rooms we have everything covered. Take the opportunity to relax in our bar and restaurant prior to golf and get set for your round with something from our Clubhouse Menu. Once you have managed to drag yourself away from the relaxed setting of The Clubhouse you will have the opportunity to sample our extensive practise facilities. From our fully stocked driving range to our two short game areas and 3 putting greens, we have everything you need to prepare for your round. If this wasn’t enough only a short walk to the first tee will remain before enjoying the golfing challenge that is the Fidra or Dirleton Links. We think our courses speak for themselves, but don’t take our word for it, find out for yourself! Want to make the most of your experience? Stay over in one of our luxury accommodation options, visit our Performance Centre, and enjoy the spa. One thing is for sure there is truly something for everyone at Archerfield. Our Membership Experience is available at £200 per person, to enquire about availability and to book please contact our Golf Manager - Andrew Meikle.